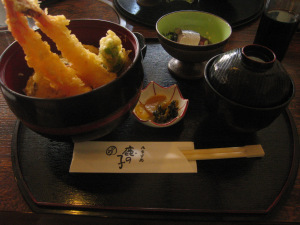 Japan, land of the rising sun, is famous for its cherry blossoms and raw fish cuisine. 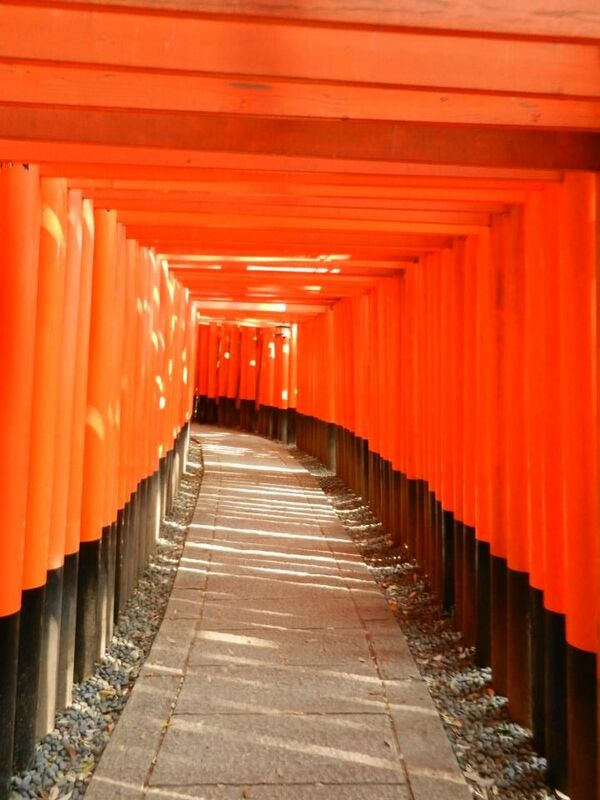 However — as many ISEP students have discovered — studying abroad in Japan is more than sakura and sushi. Kansai Gaidai University, located in the heart of Japan’s historically rich Kansai region, offers an Asian Studies Program that allows students to study Japanese in the morning and take business, humanities or social sciences classes (taught in English!) in the afternoon. Students with stellar grades who enroll directly at the university might also qualify for a $6,000 scholarship. 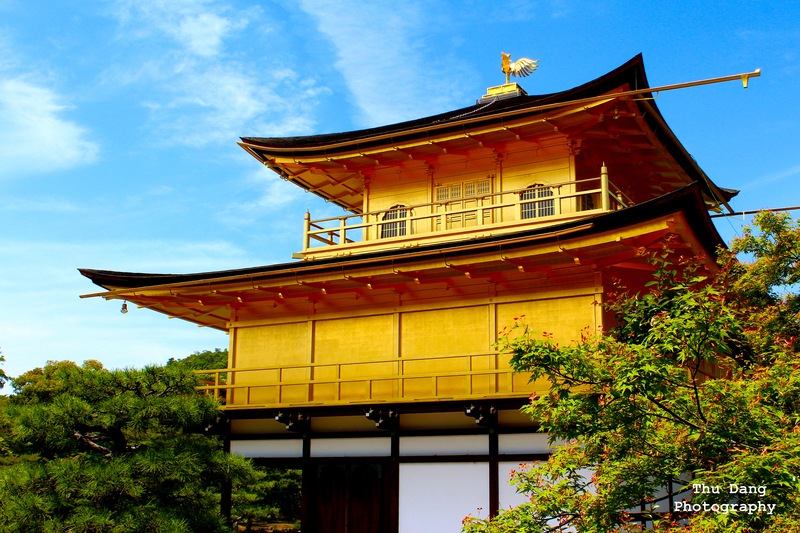 Kinkaku-ji, the Golden Temple in Kyoto. Photo by ISEP student Thu D.
Does Kansai Gaidai University sound like the place for you? Learn more on the ISEP website. An earlier version of this post was originally shared August 2, 2013.